Do You Need to Line a Nonstick Baking Tray? Cook your meat loaf in half the time with mini loaves. 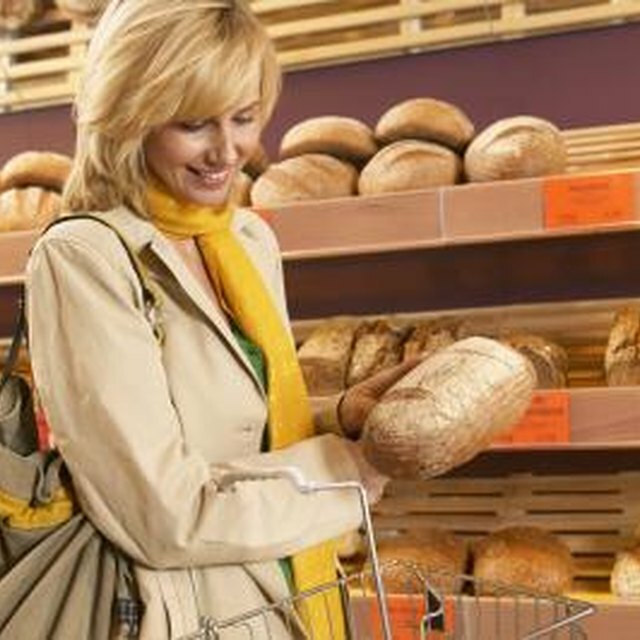 2 Do You Need to Line a Nonstick Baking Tray? Few dishes are more homey than old-fashioned homemade meat loaf. While you may like to serve meat loaf to your family on a regular basis, that may not be possible if your life is in a perpetual time crunch. 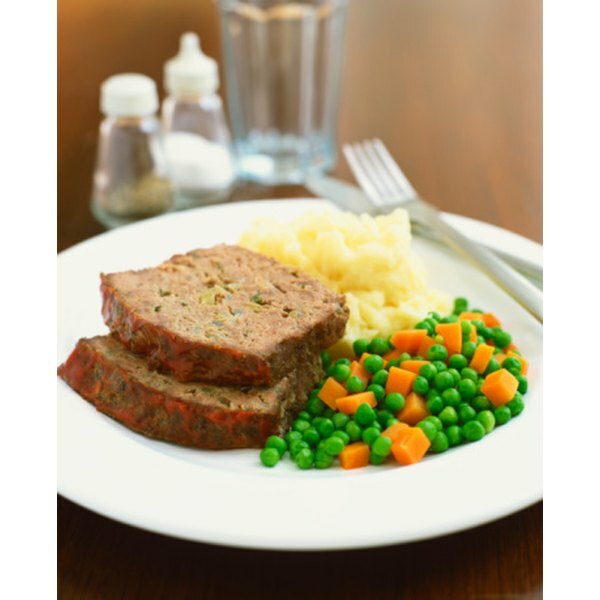 Regular meat loaf can take over an hour to cook, and many people don't have that kind of time during the week for dinner preparation. Learn to cook your homemade meat loaf in half the time with the exact same flavor. Mix together a batch of your favorite meat loaf recipe. This recipe works with traditional full-fat ground beef varieties as well as healthier options like those with extra vegetables and ground turkey or chicken. Scoop up rounded balls of the meat loaf mixture with a standard ice cream scoop. Drop one scoop of meat mixture into each depression in a muffin pan. Place the muffin pan into a preheated oven set at 375 degrees Fahrenheit. Cook for at least 20 minutes before opening the oven door to check the progress. Check to see if your mini meat loaves are done at the 20-minute mark, and again after 10 more minutes, by using a meat thermometer to check if the center registers 160 degrees Fahrenheit. Depending on your meat loaf ingredients, they will be done between 20 and 30 minutes. Remove the hot pan from the oven using oven mitts. Run a butter knife around the outside of each mini meat loaf to loosen it from the side of the pan. Serve the mini meat loaves while they are still hot. This method is useful for dieters as it provides instant portion control. Which Spices Work to Get Rid of Silverfish?